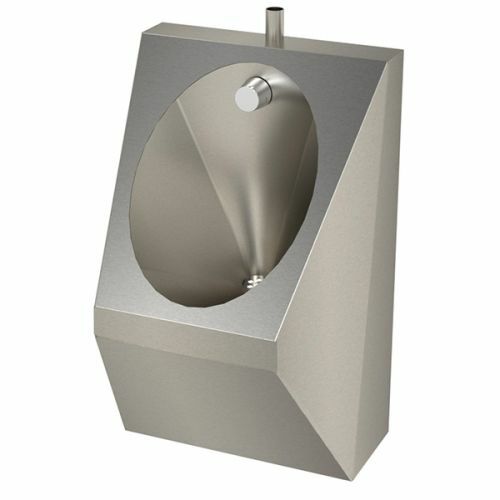 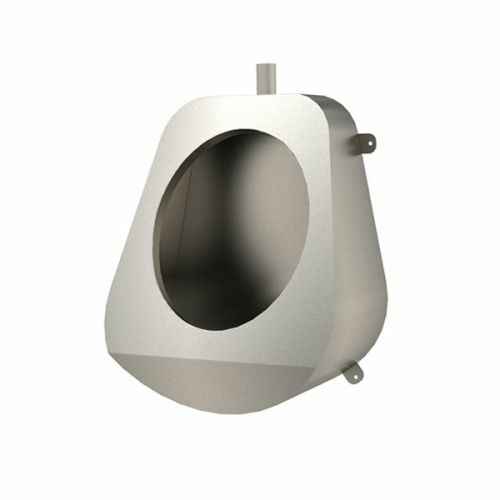 Washware Essentials supply three styles of stainless steel bowl urinals, they are available as a a urinal bowl only or in ranges complete with cisterns and connecting pipework. 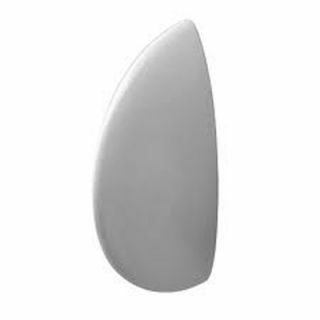 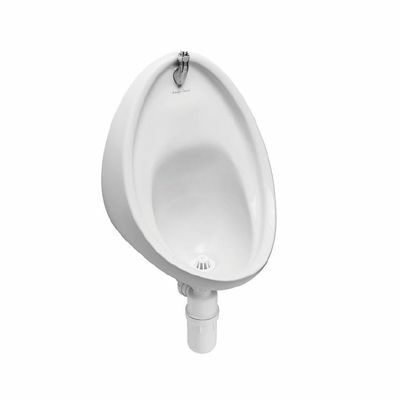 Armitage Shanks vitreous china Sanura bowl urinals are also available to order below and come in two sizes. 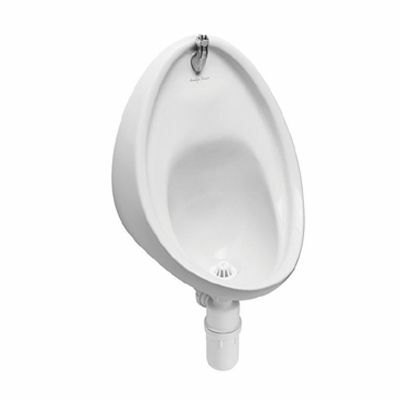 The china bowl urinals are supplied individually or in ranges complete with pipework and automatic flushing cisterns. 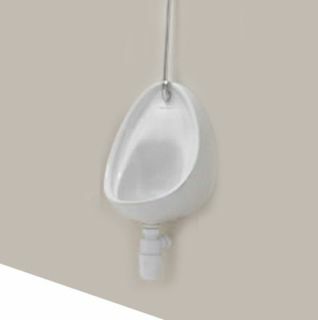 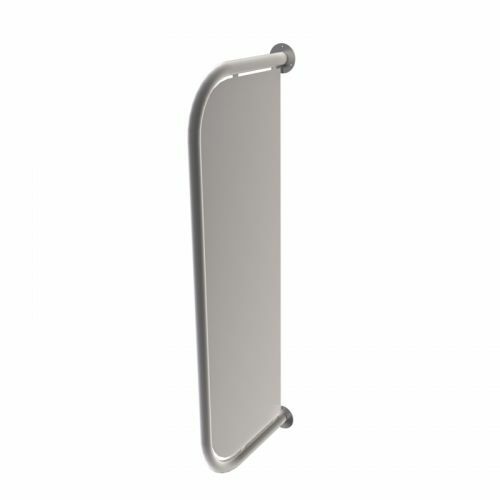 Bowl urinals offer an alternative to stainless steel trough urinals and can be installed with optional dividers to offer more privacy for the user.